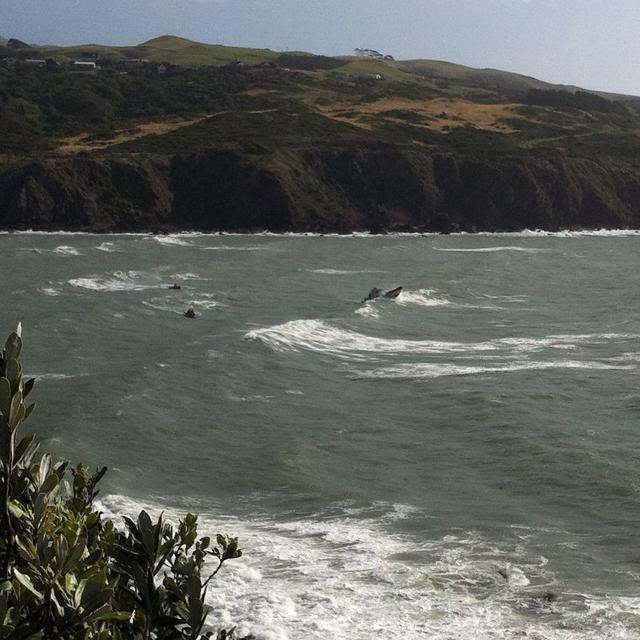 Coastguard Mana was tasked to search for a missing swimmer at Titahi Bay after a group of swimmers were caught in a rip. 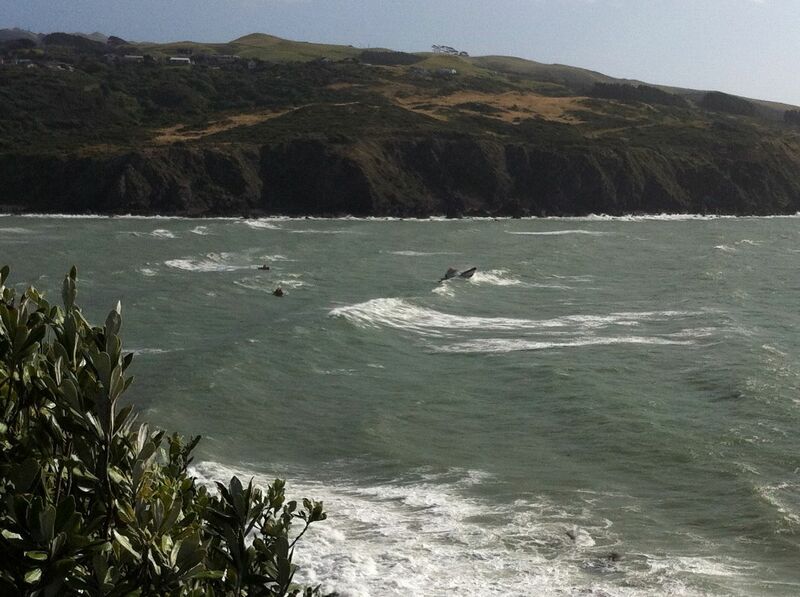 Emergency services responded to reports of a group of four swimmers in trouble at about 4pm. Most of the group were rescued but one was still unaccounted for. 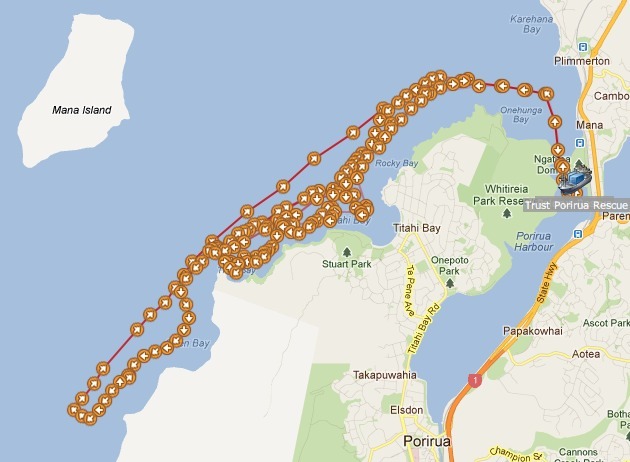 CRV Trust Porirua Rescue has been searching in conjunction with Westpac Rescue and Titahi Bay Surf Lifesaving Club since 1700, while CRV Pelorus had to turn back due to severe sea conditions. 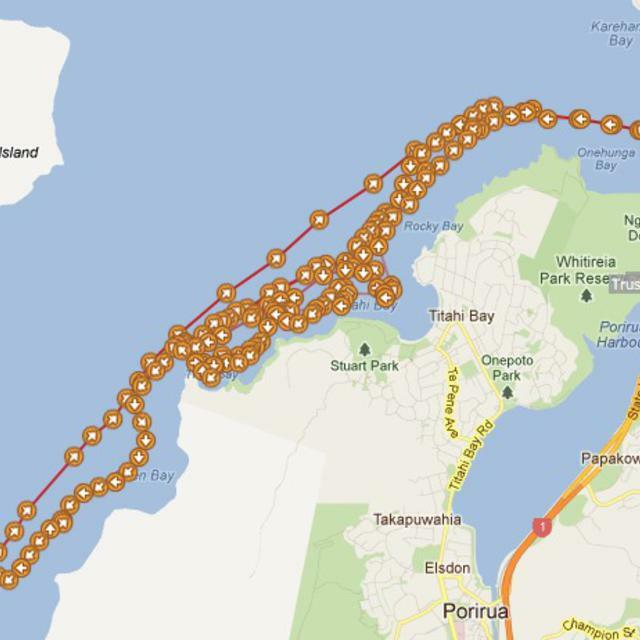 TPR returned to base at 2030 and will resume the search early on Sunday morning.